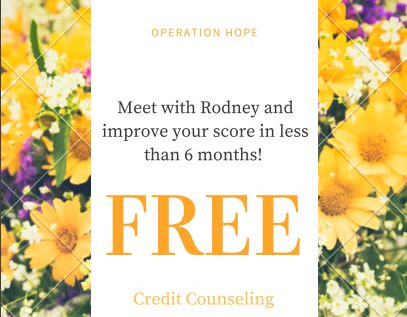 Meet with Rodney and improve your credit score in less than 6 months! Schedule your appointment today! Spots are limited! Learn how to understand credit and budget expenses. Bring ticket to event and we will wave one late fee on your account. 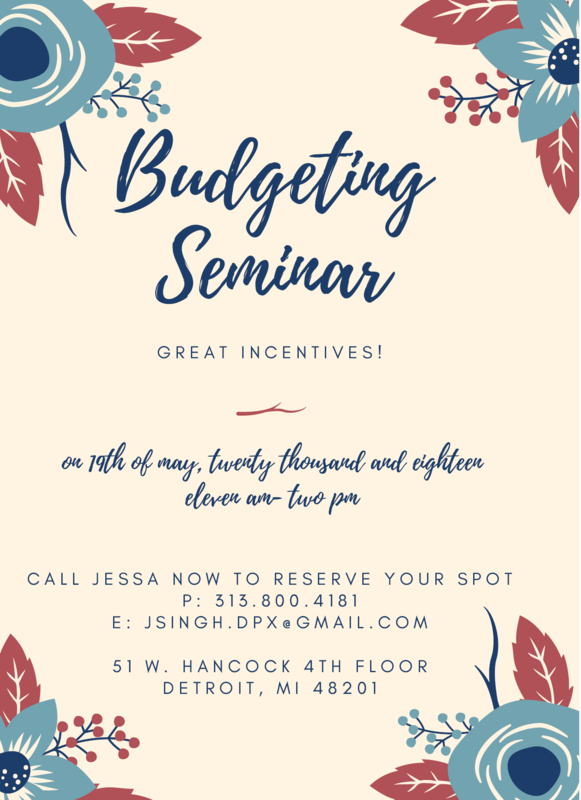 Join the seminar on May 19th 2018 from 11 AM - 2 PM! 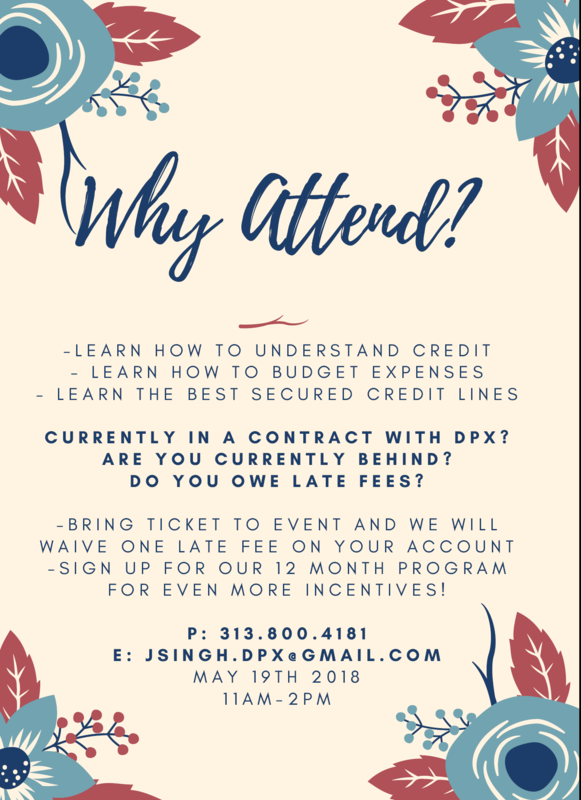 Call 313-800-4181 to reserve your spot! Join the Dream Realty Seminar on Wednesday April 4, 2018 from 11:00 AM to 1:00 PM and learn about insurance for Detroiters. Please join Dream Realty and Fifth Third for our Homebuyers Workshop. We will have speakers discussing Financing Planning, Understanding Your Credit, Underwriting Process, Mortgage Process, Down Payment Assistance, and How to Choose the Right Home. There's a lot of programs available to where you can possibly get FREE MONEY toward your home! If you would like to attend this FREE workshop and enjoy some refreshments, please click Register Now down below! If you have any questions regarding this event, please contact us for more information.